Latino baseball history, Venus Williams, and more. 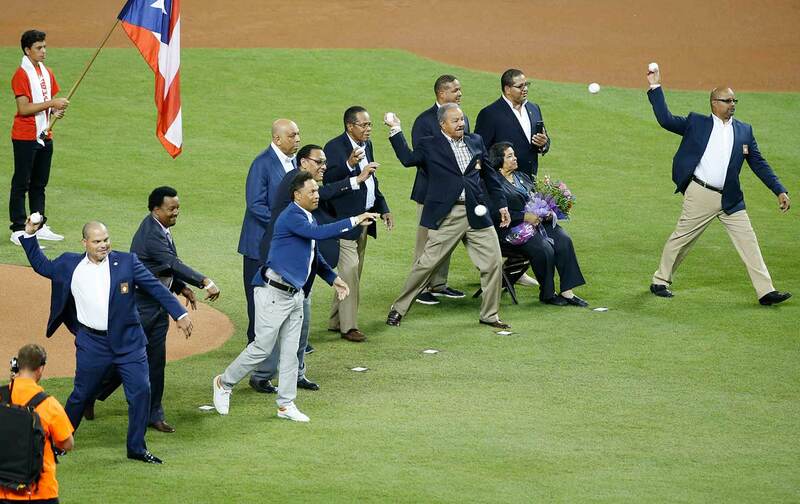 This week, we speak to the editor in chief of La Vida Baseball, Adrian Burgos, about what he saw and experienced during a celebration of Latino baseball history at this year’s MLB All-Star Game. We also have Choice Words about the treatment of Venus Williams by the police. We dole out our Just Stand Up and Just Sit Down Awards to a pair of legends, give you a fresh Kaepernick Watch, and lastly, a brand-new section called Books I Am Reading. Subscribe on iTunes, SoundCloud, or wherever you get your podcasts for new episodes each Tuesday.